As the election day draws closer, allegations are flying all over between the ruling party and the leading opposition party. The Federal Government yesterday accused the opposition of planning to discredit the general elections. The opposition parties, government claims, have targeted the Independent National Electoral Commission (INEC) and the Police for attack to prejudge the polls, which will begin in 11 days. The government said the opposition, led by the Peoples Democratic Party (PDP), had raised a 10-man propaganda delegation to visit some Western capitals, including London, Brussels and Washington, DC. The PDP launched its allegations, claiming that the APC government and the INEC planned to rig the elections. 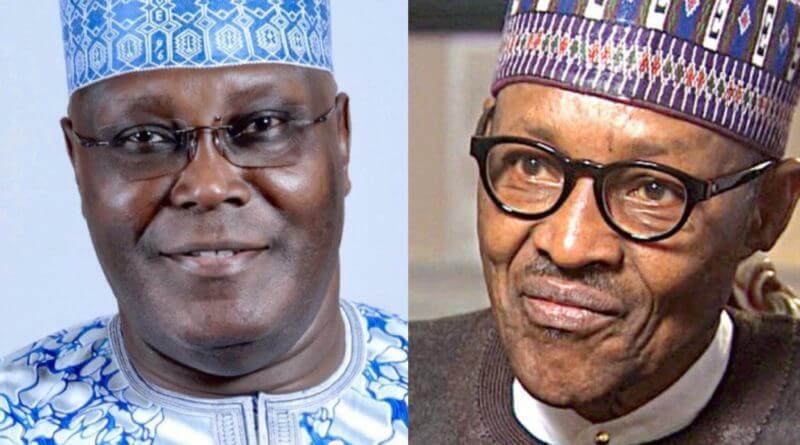 The mandate of the opposition team, said the government, is to push the “concocted” line that the President Muhammadu Buhari Administration planned to rig the polls. It alleged that the opposition had become desperate to seek victory by subterfuge. Besides, the government accused a presidential candidate of having suspicious meetings with some envoys. Information and Culture Minister Lai Mohammed revealed “the latest intelligence” at the disposal of the government at a briefing attended by many local and international media. Mohammed said the opposition was doing everything possible, including instigating widespread violence as well as relentless attacks on key institutions, to discredit the forthcoming elections. He said the opposition was already predicting carnage in the event of the President’s victory. “Recall that on Monday, January 21, 2019, we alerted the nation, also via a press conference, to the plot by some opposition elements to scuttle the 2019 general elections by instigating widespread violence across the country. Of course, we didn’t just make this up. It was based on credible intelligence. “We revealed that the plan to scuttle the polls is part of moves to push the nation into a constitutional crisis, with the plotters hoping they can leverage on that to push for an interim government. When we raised the alarm, the opposition dismissed it. Of course, they were shocked to have been found out, so we understand their panic reaction. “To underscore the seriousness of our alert, a week after our press conference, the National Security Adviser (NSA) met with state governors to also inform them of this same plan to scuttle the polls via widespread violence. As I said at my last press conference, the alarm we raised is based on credible intelligence. “Today, still based on credible intelligence, we can reveal that the opposition is moving a step further. They are working hard to discredit the forthcoming election before, during and after the polls. Responding to a question, Mohammed said: “There is nowhere there is any insinuation that the Federal Government has lost confidence in the international community. I think, less we are misunderstood, we never say the opposition is hobnobbing with the international community. “The opposition parties have decided to, instead of facing their campaigns, resort to international blackmail. We have seen a particular presidential candidate having some suspicious meetings with some envoys. Mohammed alleged that the opposition had been using a “nebulous” group, the Coalition of United Political Parties (CUPP), to push its agenda. He described CUPP as nothing more than a reincarnated Association for Better Nigeria (ABN), which was employed to scuttle Nigeria’s widely-acclaimed freest presidential election in 1993. Said Mohammed: “Already, they have started flying the rigging kite domestically. 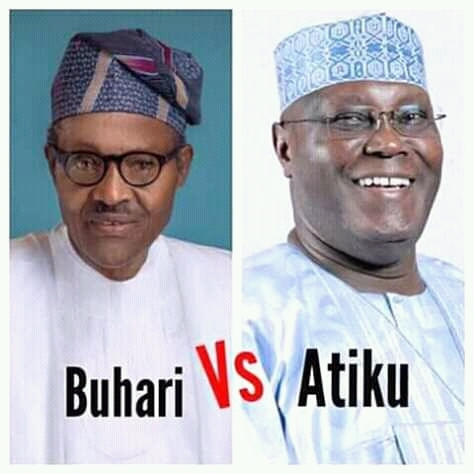 They have been engaging in incendiary rhetoric and in making outlandish claims, using several fronts, including the nebulous Coalition of United Political Parties (CUPP) which, by the way, is nothing more than a reincarnated Association for Better Nigeria (ABN). Of course, you all know the role that the ABN played in the failed 1993 political transition process. “They have targeted, for attack, the two key institutions that are most critical to the success of the election: the Independent National Electoral Commission (INEC) and the Police. They have used every malleable and malicious personality to make wild allegations against INEC. Mohammed attributed the “desperation” of the opposition to the emerging electoral reality that they might lose the presidential poll. He added: “Some may ask: why would the opposition go to this length? The answer is simple: They know, and are convinced, that they cannot win free, fair, credible and peaceful polls. The handwriting is on the wall for all discerning people to see. But he restated the commitment of the President to a free and fair poll. “On our part, we as an Administration, we are undaunted by their antics, even though we believe it is necessary to expose their evil plans – as we have been doing – to the world. President Muhammadu Buhari has repeatedly stated his commitment to ensuring a free, fair and violence-free election. “He has no doubt – based on testimonies of change from Nigerians – that the achievements of his Administration, in the three cardinal areas of fighting corruption, revamping the economy and fighting insecurity, will speak for him at the polls. He did not rig his way into office and has no need to rig now that he is in office. The Minister urged Nigerians and the international community to beware of the antics of the opposition. “The desperate opposition is doing everything possible, including instigating widespread violence as well as relentless attacks on key institutions, to discredit the forthcoming election. They know they will lose the election, but they want victory by subterfuge. “To further their plan, the opposition is dispatching a 10-member delegation to some Western capitals, including London, Brussels and Washington, DC, to sell the idea that the Buhari Administration has perfected the plan to rig the election. They have no empirical basis for the idea they are pushing, beyond relying on exploiting the nation’s ‘fault lines’ of religion, ethnicity and regionalism. “The Buhari Administration is committed to free, fair, credible and peaceful polls. We are glad that local and international observers are already fully mobilized to monitor the election. In a swift reaction, the spokesman for the PDP, Kola Ologbondiyan said: “Each time the Minister of Information, Alhaji Lai Mohammed, comes out to make allegations, he does so in a composite way that leaves no one in doubt about the plan they have already made. “We can demonstrate this with his recent alarm, wherein he claimed that members of the opposition were bringing in people from Niger Republic to cause mayhem in the country. “And behold, who brought in people from Niger Republic for election campaign in Kano? It’s President Buhari and the All Progressives Congress. “As far as the PDP is concerned, all we are asking for is a free, fair, credible, clean, clear and transparent election that will be acceptable to majority of Nigerians. That’s all we seek and that’s all we ask for.